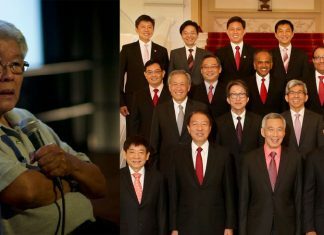 Following historian Thum Ping-tjin’s meeting with Malaysian Prime Minister Tun Dr. Mahathir bin Mohamad, former Internal Security Act (ISA) detainee Teo Soh Lung commented on a Facebook video by socio-political website The Online Citizen that “Singapore is part of Malaya la”. In his own Facebook post, PAP Member of Parliament (MP) Seah Kian Peng criticized both Teo and Thum, adding that Teo is with the Singapore Democratic Party (SDP), and questioned the opposition party’s position on the matter. In his Facebook post, Seah wrote, “Separately, in a comment on a TOC video post, Teo Soh Lung said that “Singapore is part of Malaya la”. “Really? This is what PJ Thum and Teo Soh Lung and the SDP believe in their heart of hearts?” he questioned. In a side-note, he added, “Note she says “Malaya”, not “Malaysia”. This was what the Communist Party of Malaya (CPM) maintained – that Malaysia was an imperialist plot, and Singapore’s separation and independence was a sham”. 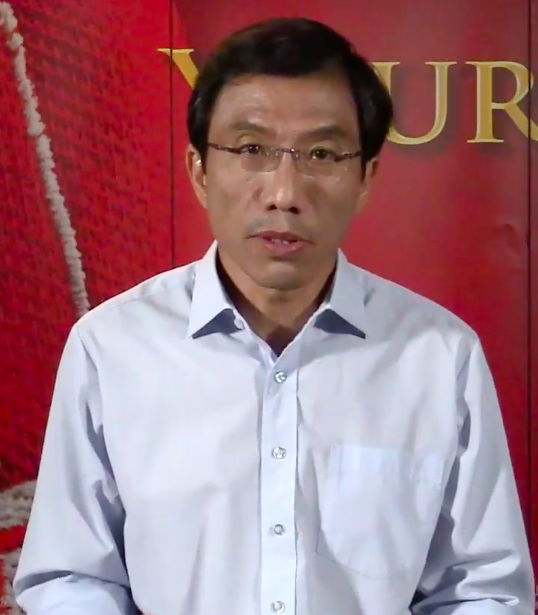 While Teo had contested the 2011 General Election (GE) under the SDP banner, the party clarified on Saturday that neither her nor Thum are its members, and they “do not speak for the party or represent us in any way”. In a post that was shared on both SDP’s Facebook page and on SDP’s Secretary-General Chee Soon Juan’s Facebook page, it said, “We did not have anything to do with the meeting (with Dr Mahathir) nor did we say anything about the matter. We only learnt about Dr Thum’s meeting with Dr Mahathir through reports in the media”. The statement continued, “It is, therefore, bewildering that Mr Seah would drag the SDP into the issue. One can only conclude that the People’s Action Party MP is being cheeky”. SDP also called out Seah for “making wild insinuations about the SDP” and added that, “Such a clumsy stunt to distract Singaporeans from the real issues is not going to work”. Even Law and Home Affairs Minister K Shanmugam got in on the matter and added that the SDP “obviously wants to completely disassociate itself with Ms Teo’s comments”. “I think that is understandable because she suggests that we are part of Malaya. And they say she is not a member of SDP. All we know on the record is that she was a (electoral) candidate for SDP… and seems to have been closely associated with the SDP”, he said. Singaporeans felt that while Teo was formerly with the SDP, it was incorrect and unethical of MP Seah to associate her with them in the present context, and that he should have checked his facts beforehand.